Congress publication blames Nehru for the current problems in Kashmir, Nepal and Tibet. 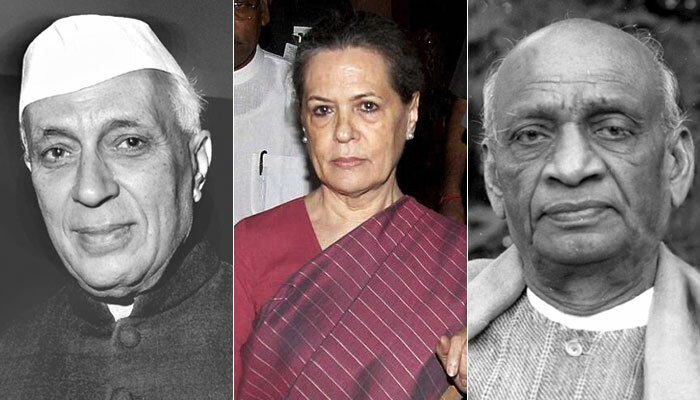 The article goes on to say that “had Vallabhai Patel been heard (by Nehru) or even better become the first prime minister of India, then, the problems of Kashmir, China, Tibet and Nepal wouldn’t have existed now. Patel opposed Nehru’s move of taking the Kashmir issue to the UNO,”. As regards Sonia Gandhi, the article implies to be a very ambitious person. It states “Sonia Gandhi became a primary member of the Congress in 1997 and became the party’s president in 62 days.” Shortly after, she also made an unsuccessful attempt to form a government at the center.